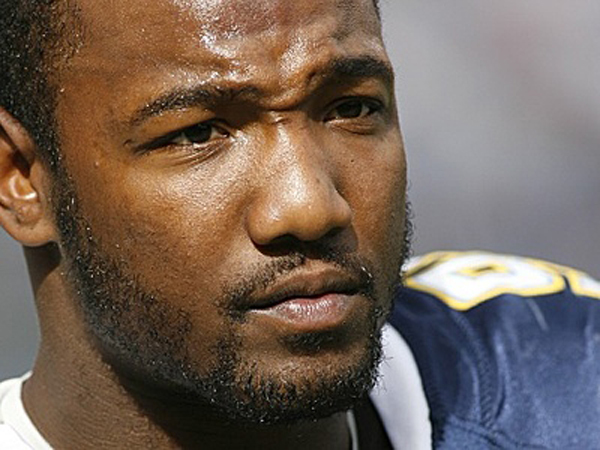 Linebacker Shaun Phillips played nine years in San Diego after being drafted in the fourth-round of the 2004 NFL draft by the Chargers. Phillips signed was signed by the Broncos as a free agent in late April. Phillips was signed to replace Elvis Dumervil. 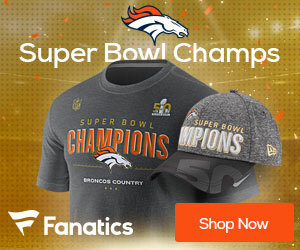 Phillips told Jeff Legwold of the Denver Post he turned down what he said were more lucrative offers elsewhere to sign a one-year contract with the Broncos. The expectations for the Broncos are high this season. “That’s why I came here, to be in this situation, to be with a team that is right there in the mix,” Phillips said. “I want a chance at the whole thing, and that means you’re with a team that believes it, and you’re with a team that will do the work.